It’s debatable whether the stock market, as a whole, had a bear market or just a stiff correction to end 2018. There is, however, no such question about biotech stocks. The sector got clobbered last fall. The SPDR S&P Biotech ETF (NYSEARCA:XBI) dropped 35% from its September peak. It was a bear market, no doubt about it. However, pharma and biotech stocks have gotten off to a better start in 2019. Deal-making brought the sector back to life. For starters, Bristol-Meyers Squibb (NYSE:BMY) made one of the biggest deals in pharma history with its purchase of Celgene (NASDAQ:CELG). Shortly after that, Eli Lilly (NYSE:LLY) made a huge deal of its own, taking out oncology player Loxo (NASDAQ:LOXO). These big moves have investors focused again on the biotech sector. With that in mind, here are five more biotech stocks to buy that could be winners in 2019. Eli Lilly’s deal to buy Celgene reignited the animal spirits in the biotech industry. Everyone is curious what big deal will happen next. 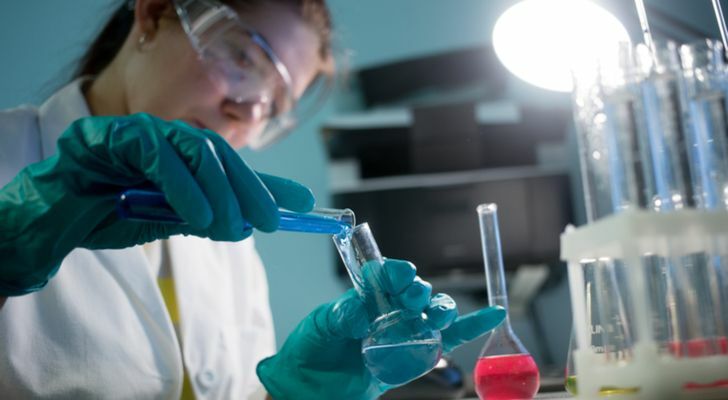 For long-suffering biotech major Gilead Sciences (NASDAQ:GILD), it gets its turn in the spotlight now that Celgene is out of the picture. Gilead has looked cheap for a while now with its price-to-earnings ratio often below 10 in recent years. Its P/E ratio is still around 10 now. 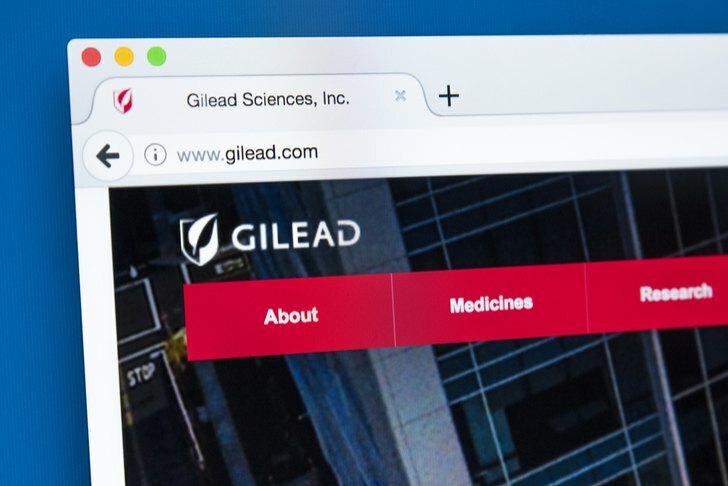 Unlike in the past, however, Gilead’s Hep C franchise has just about stabilized in terms of revenues, and as such, earnings are set to rebound as well. Analysts see earnings-per-share rising from $5.40 last year to more than $6 this year and up to something in the $9 range in the year 2021. It’s unlikely GILD stock will still sell under $70 once it is earning $9/share annually with EPS continuing to rise. On top of that, Gilead is very friendly to its shareholders. It has been buying back loads of its own stock in addition to its generous 3.3% dividend yield. Investors usually don’t think of biotech stocks as either conservative or as good sources of dividend income. And, usually, they aren’t — we’ll get to a couple more volatile high-risk, high-reward biotech names here in a minute. But for now, let’s talk about Novo Nordisk (NYSE:NVO), which is the clear leader in diabetes treatment worldwide. It, like Gilead, is highly profitable and pays a strong 2.6% dividend. Novo is one of those so-called inevitable investments, in that demographics make it a very likely winner in the coming years. The rate of diabetes cases continues to explode throughout the world. 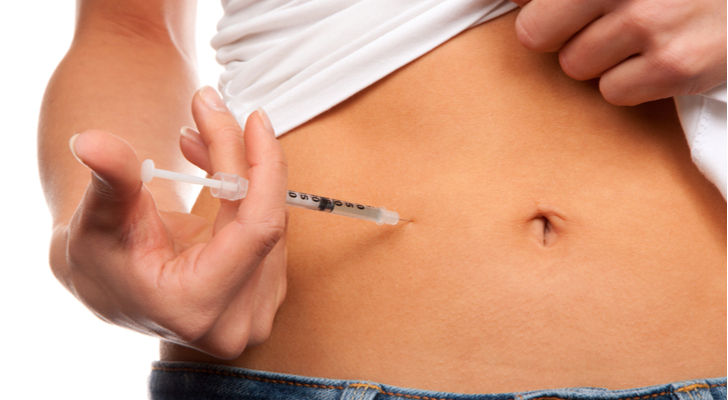 Make no mistake about it: The diabetes epidemic isn’t just a U.S. problem. Increasingly, even in emerging markets such as India and Mexico, diabetes-related health care costs are soaring. Novo, which controls roughly 25% of the global market in that indication, is the logical winner from this epidemic. NVO stock plunged from its highs a couple years back on insulin pricing concerns. The stock has recovered from its worst levels but is still well short of all-time highs and sells for just 18x earnings. That’s a pretty great valuation for a company whose product portfolio and addressable market continues to show serious expansion. 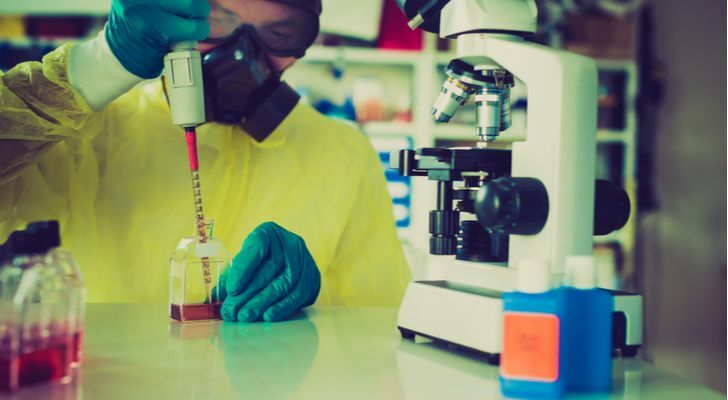 While Novo is a very large company on its own, with a $90 billion market cap, the Celgene deal showed us that these sorts of bigger independent biotech firms can potentially be in play as well. Usually, biotech stocks crater after their drug fails to win Food and Drug Administration approval. Sometimes, however, a drug gets FDA approval and then the stock still plummets anyway. Meet Puma Biotechnology (NASDAQ:PBYI). Puma is a victim of the biotech disease known as the slow new drug launch. 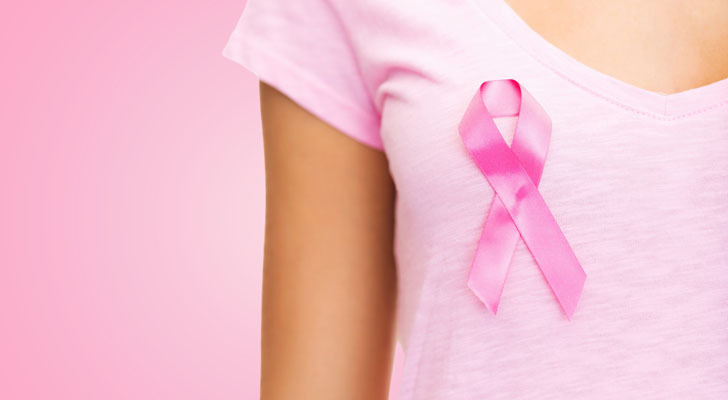 Puma started earning commercial revenues off its Nerlynx breast cancer adjutant in 2017. PBYI stock soared to as high as $120 as excitement around the drug launch mounted. Unfortunately, sales didn’t pick up as quickly as expected. From Q3 2017 through Q3 2018, Nerlynx sales grew about $15 million per quarter compared to the prior quarter. That is solid growth, though not exponential. However, Q4 showed just a $1.8 million uptick in revenue, falling far below trend. The near absence of revenue growth combined with other concerns such as potential competition has sent investors into a state of panic. PBYI stock has plunged from as high as $83 just last spring to as low as $17 this past November. It’s worth taking another look at PBYI stock now, however. At the end of the day, this is just a $1 billion market cap company doing nearly $250 million a year in revenues with a promising new cancer drug that has tests underway for other conditions beyond its initial breast cancer label. On top of that, Puma should be able to start launching its product in other markets, such as Europe, in addition to its domestic sales. Finally, if the price stays this low, Puma Biotechnology looks like a possible buyout target. 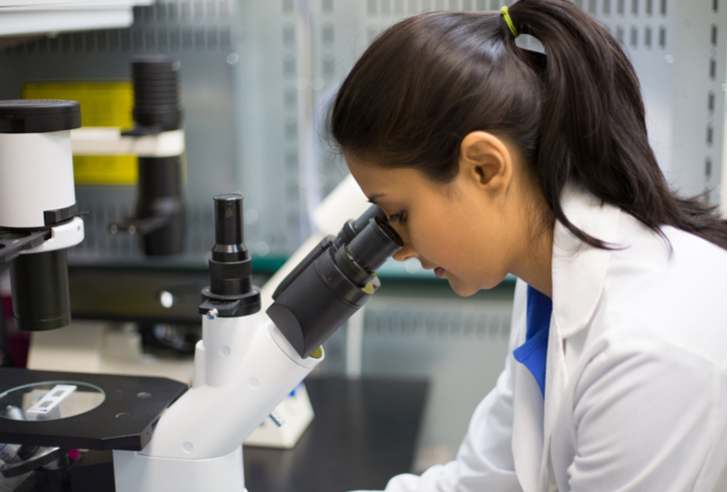 Aimmune Therapeutics (NASDAQ:AIMT) offers investors an interesting catalyst trade. The company recently posted excellent results from its Phase III trial for its treatment to aid with peanut allergies. It is widely expected that Aimmune will commercially launch its product in 2019. In fact, the company already secured a $170 million loan package from KKR (NYSE:KKR) to get its peanut allergy medication commercially launched. That funding will also help fund trials of the therapy for egg allergies. Unfortunately, due to the recent government shutdown, the FDA delayed various paperwork, including Aimmune’s marketing approval. With the government open again, that should come through soon, however, allowing AIMT stockholders to start focusing on the upside again. Ultimately, once the therapy is up and running, it should be a commercial success. The company estimates that there are 1.7 million children in the U.S. with peanut allergies, not to mention the global market. On top of that, the company is running tests for other food allergies such as eggs. At a market cap of just $1.3 billion, there’s still upside for Aimmune as its product starts generating meaningful revenues. Finally, we have arguably the most controversial pick of the bunch, Viking Therapuetics (NASDAQ:VKTX). Make no mistake, this is among the riskier of the biotech names, and could have substantial downside if the bears are right. On the other hand, the stock could easily double or triple if events go well. What’s the buzz around Viking? Last spring, VKTX stock spiked from $5 to $10 following positive clinical results from competitor Madrigal Pharmaceuticals (NASDAQ:MDGL). Madrigal and Viking’s drug candidates for non-alcoholic liver disease use the same mechanism of action, thus suggesting that Viking’s drug would be effective as well. Later that fall, Viking stock doubled again, hitting $20 following positive results of its own. Since then, VKTX stock has given back nearly all its gains, falling back to just $9. That is in large part due to a recent short report from Citron Research. Citron went after Ligand Pharmaceuticals (NASDAQ:LGND), causing a 22% decline in Ligand’s share price. Ligand is a major backer of Viking, and Citron took some shots at Viking’s prospects as well. Perhaps as a result, short sellers have pounded Viking, putting its short interest up to 37%. That could be a risky bet though, as Viking has a promising Phase 2 drug and $300 million (half the market cap) in net cash to keep doing research. At the time of this writing, Ian Bezek owned GILD and NVO stock. You can reach him on Twitter at @irbezek. Article printed from InvestorPlace Media, https://investorplace.com/2019/02/best-biotech-stocks-to-buy-now/.